Talking Football: Can Dundee United really benefit from going out of cup? In this week's Talking Football, our writers Ian Roache and Neil Robertson discuss the suggestion that Dundee United would benefit from being knocked out of the William Hill Scottish Cup and consider how Dundee can recover from their hammering at the hands of Ross County. Talking football: Will cup provide welcome distraction for Dundee United? 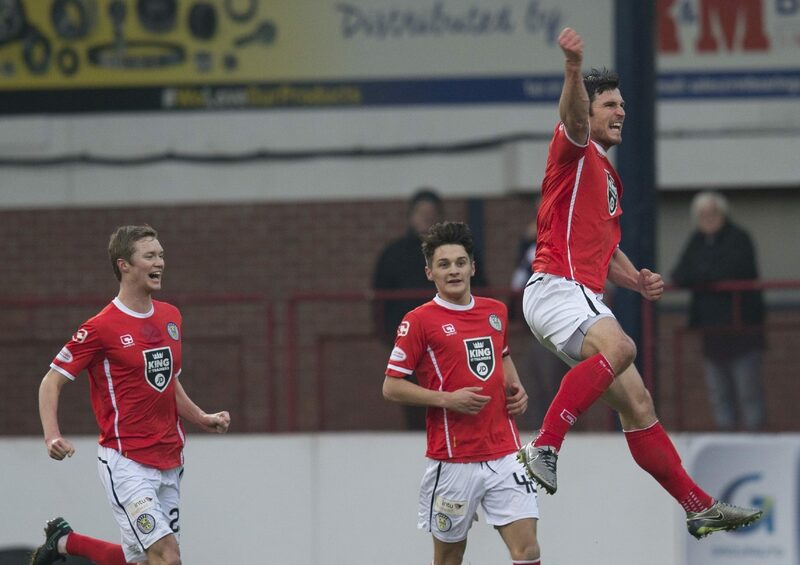 In this week's Talking Football, the focus is on the William Hill Scottish Cup fourth round. Our writers Eric Nicolson, Ian Roache and Neil Robertson look ahead to a big weekend of cup action. Talking Football: Just what went wrong in the cup for both Dundee clubs? In this week’s Talking Football, Courier Sports writers Ian Roache, Eric Nicolson and Neil Robertson discuss the two Dundee clubs' Scottish Cup shockers while heaping praise on East Fife boss Barry Smith.